The bar will be fully staffed and we have secured mobile dispensers which can serve you around the ground. For this year’s event the Main Bar will offer a range of real ale, draught cider and lager. We will have 4 real ales available including the Special ‘Concert ale’ brewed by Wadworth. There will be a range of soft drinks and low alcohol cider and beer. Red, white and Rose wine will be available by the glass and Carafe. After last year’s success we are pleased to say the Pimms and wine bar is back. You can enjoy a glass or jug of Pimms in the sunshine. Our wine range will be a South African Sauvignon Blanc, Chilean Cabernet Merlot and South African Pinotage Rose. However if you wish celebrate that special concert occasion a glass of Champagne will also be available! Soft drinks will also be available at this bar so no need to queue twice. Wadworth will be offering Thatchers and 6X Gold and a wine which has been filtered through clay, we have been assured by Wadworth all suitable for vegans. The Bar sells all beverages at the same price as they would be in the pub on a normal day. Please remember that both bars take cash but there is only one till for card payments. Gluten free, vegetarian and vegan options are available at many of our concession stands. 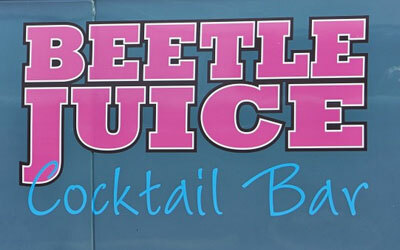 Beetle Juice brings a high quality cocktail and drinks service direct to you. Our 1970’s VW based cocktail bars are perfect for weddings, parties, festivals and a wide range of other events. With the ability to drive into any location and create a cool cocktail lounge, we offer a selection of services to suit a variety of budgets, concepts and ideas and make your event fashionably distinctive. 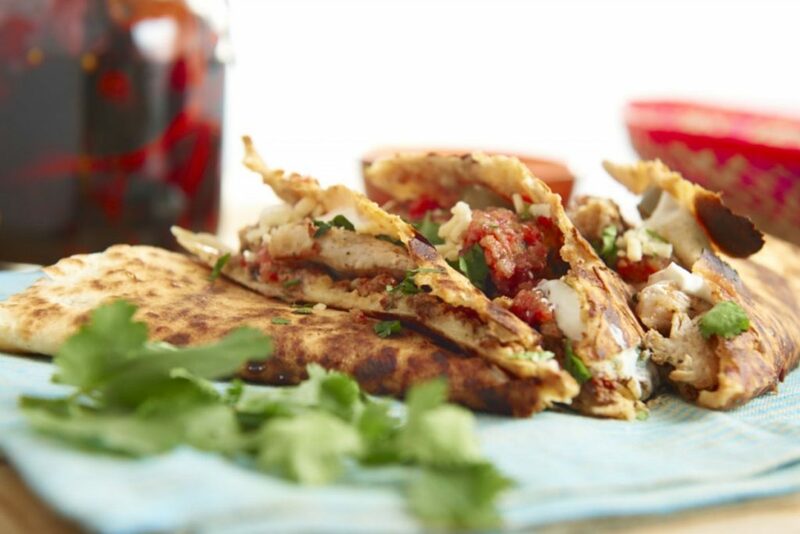 Authentic Mexican street food serving burritos,nachos, quesadillas and much more the chilli heat is your choice. Cantina-Elburrito will be serving Burritos, Chilli, Wraps and Nachos, which are all vegan. 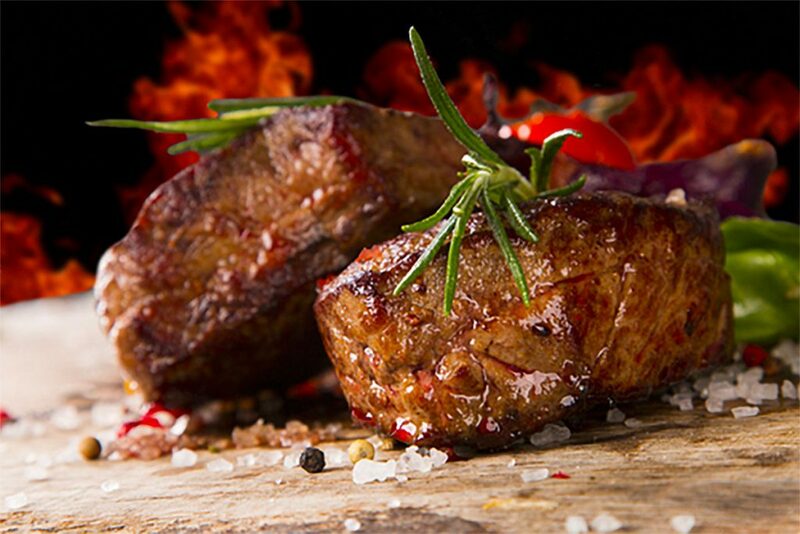 A Taste of the exotic and unusual from around the world which could include ostrich kangaroo and wild boar served in burgers. Come rain or shine the finest coffee is always there to see the early or late at night in the Airstream café A superb Robusta/Arabica blend is a perfect to anybody’s day and the ever cheery Roy always manages to serve up a smile with every cup. Enjoy your day the Italian way with Italian Job coffee. 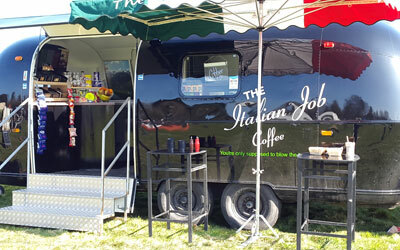 Don’t forget, The Italian Job can serve you the finest latte, cappuccino or Americano, Mocha, Espresso etc, varied teas, hot chocolate, carious cold drinks and snacks (like a mini Costa on wheels), also offer bacon rolls. We are available for hire throughout the Pewsey Vale and the surrounding areas and have been providing the authentic taste of Italy at events, gatherings and charity functions for over seven years. So remember, don’t go for a coffee, let the coffee come to you! Tandoori meat, fish and vegetarian options with delicious accompanying salads, chutneys and Indian breads. Tandooriq will be serving homemade Chana Masala (chickpea curry) served on a bed of spinach with coriander carrots that are dressed in a citrus dressing and toasted sesame seeds and a red Indian slaw. 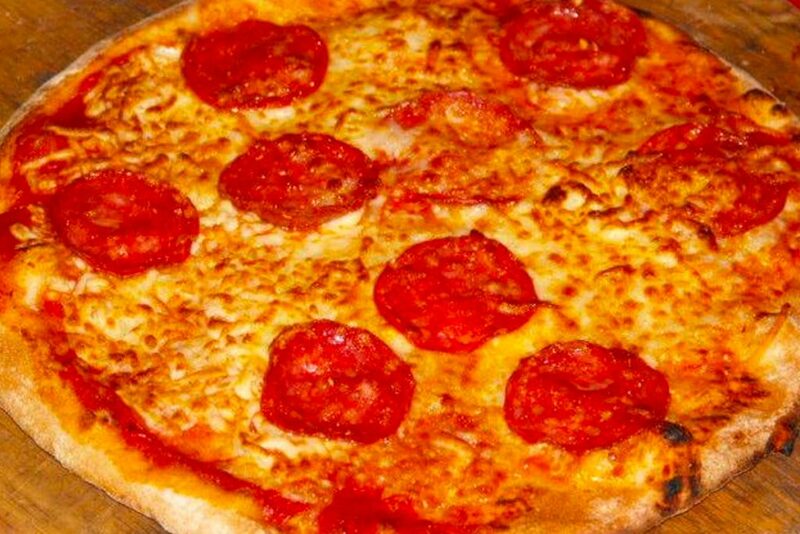 This is served in a wrap or a gluten free option that is served in a kraft box. 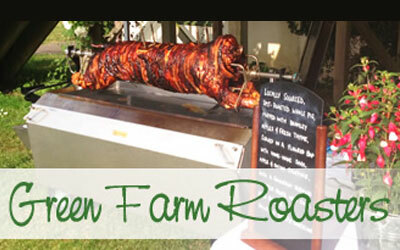 Somerset hog roast, gourmet burgers and traditional sausages all sourced from their free range farm. Bratwurst and spicy krakauer sausages. Slow cooked west African beef curry, goulash, chickpea jalfrezi and chilli all served with rice. Traditional Spanish paella cooked in large paella pans. Mac n cheese with choice of toppings. Tamrakar means shapes of copper and Bijendra creates jewellery in many forms and offers a diverse selection of accessories too. Ice cream, fish and chips burgers, coffee and cookies, donuts. Crepes the French way! Served to order sweet, savoury or with liquor. A taste of France! Concerts at the Kings Arms Ltd. Reg no: 7956934. VAT no: 136 8422 08. Rock against Cancer and Concert at the Kings are registered trademarks of Concerts at the Kings Arms Ltd. Design development Viarti from Avada theme.